If you have seen the movie “Inception,” you may be familiar with the concept of dream bending and manipulation. You may not be aware that some people feel inspired to design furniture after watching that movie. 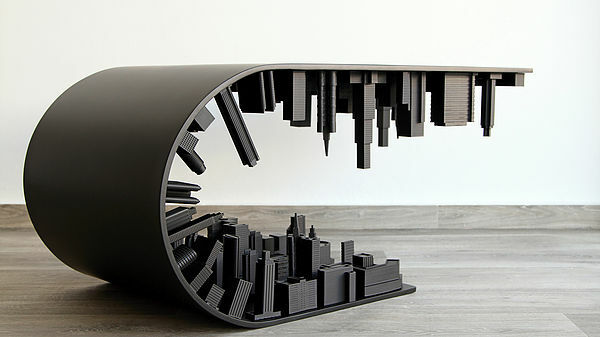 Here is a coffee table that takes inspiration from Inception. That is exactly what happened to Stelios Mousarris, an exceptional designer who makes extraordinary furniture with a futuristic feel to it. 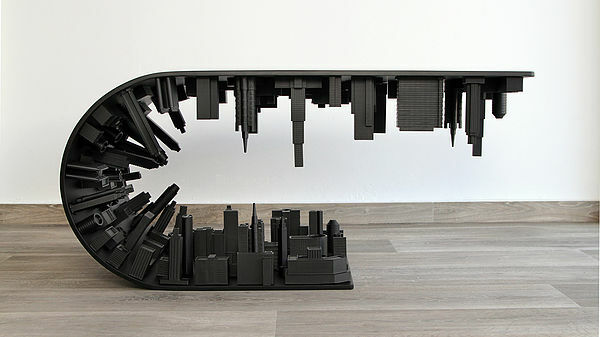 After watching Inception, he decided to make a coffee table inspired in the movie. The table resembles the scene in the movie where the power to bend dreams according to the dream architect’s choice appears. 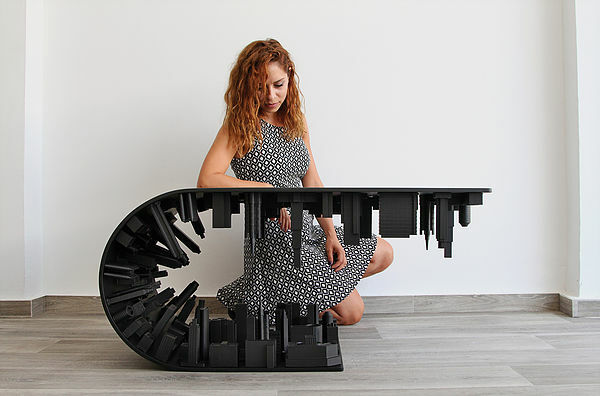 Also, just like in that part of the movie, Mousarris decided to create a table that folds an urban landscape on itself. Finally, and although dreams are free -for now – this table costs around 4000 euros. 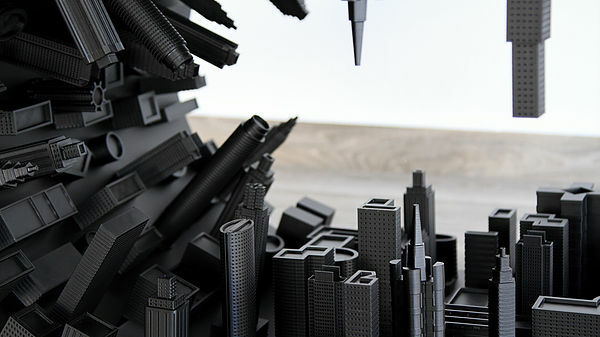 Stelio Mousarris comes from Cyprus and is considered one of the best designers of nowadays.